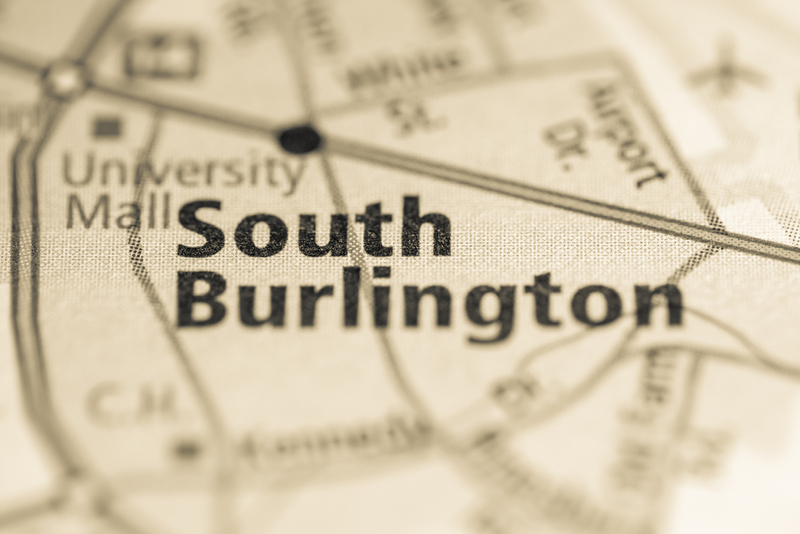 The city of South Burlington, Vermont, is trialing a land registration system which uses blockchain as part of a system for recording ownership. The City Clerk’s Office announced Monday that it was partnering with blockchain startup Propy to store land record management data, according to a press release. The pilot’s aim is to develop a more efficient and secure ledger for real estate transactions with an additional goal of evaluating how well using a blockchain-based platform will reduce the costs of storing land management data when compared to traditional systems. The law firm Gravel & Shea, which focuses on the legal aspects of blockchain technology use cases, will also work with South Burlington and Propy on the pilot. South Burlington is the latest government to look into using a blockchain for land registration. Previously, the Indian state of Andhra Pradesh and the country of Sweden have both announced pilot projects with blockchain startups to trial their own land registration efforts. The state of Vermont has launched several blockchain initiatives in the past, most recently with a bill proposing the regulation of companies operating or trading in cryptocurrencies. If passed, the bill would have these companies pay a tax of one cent per dollar on every transaction executed by the company. Last year, the state created a working group to analyze the impact blockchain could have on government operations, with an initial report due last November. Representatives from South Burlington and Vermont’s Agency for Commerce and Community Development did not immediately respond to requests for comment.